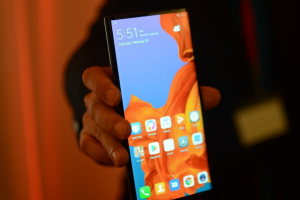 While everyone’s attention is fixed on the iPhone XR, all that you can get your hands on right now are the apps that are available today. However, if you are looking forward to those apps that rise above the rest, you have to follow the list below. Try to make your life easier, simpler and better with all those apps that add to the enhanced features of this phone. With over a million apps available for iPhones and many hitting the app store every day, you may not be able to keep pace with all of them. 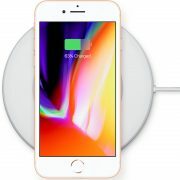 Fortunately, there is a list of best apps for iPhone XR waiting for you right away. 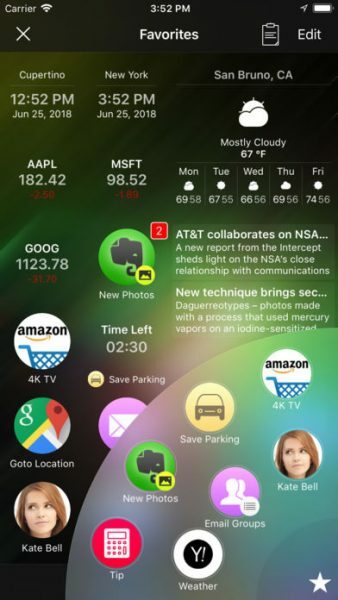 SYS Pro is a real-time monitoring application with an excellent design and adds the monitoring data plug-in to the notification center, and allows you to get ahead of the data. This app is an upgrade and comes from the default browser called Safari. 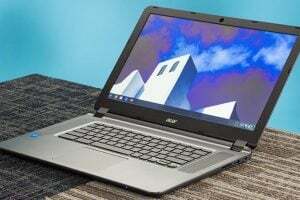 It can sync the bookmark and history across the devices with features such as unlimited tab and search bar autocomplete. 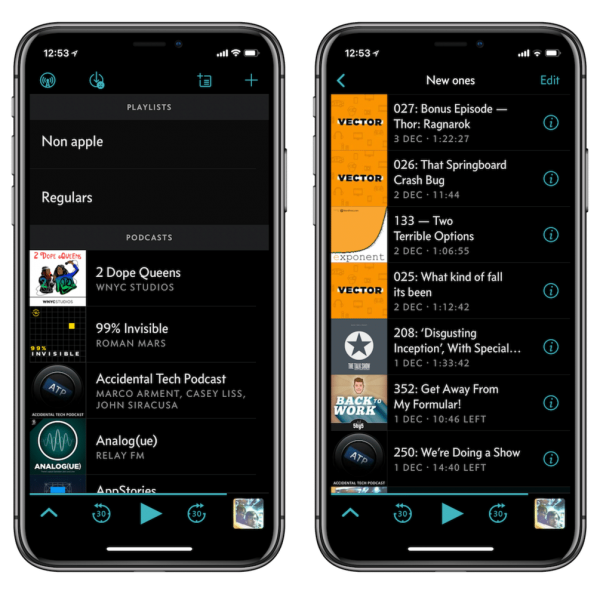 This is one of the most prominent third-party podcast apps and has received support for various features such as Shortcuts. However, you have got to appreciate the new design as well. With the ‘Now Playing’ screen redesigned entirely, it is easy for the users to find the advance control, chapters and show notes. You will also enjoy the new sleep timer with better granular controls. With Siri Shortcuts, the support from Overcast is far more than expected and facilitates the users to set voice commands for the playlists, playback controls, and the individual shows as well. 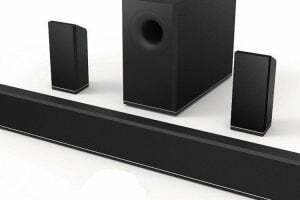 Thus, you have to say what you want to watch and the voice of the actors will start playing into your ears. If you have difficulty using multiple apps while carrying out the same tasks every day, Alloy can streamline the options for you. If you are looking forward to completing the tasks in one app, you can just tap and complete it with ease. With this app, you can automate the tasks that are to be carried out towards the day-to-day activities. 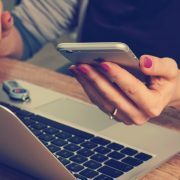 Whether it is about launching an app or automating those tasks that are complicated and repetitive, this app can make it handy and simple and all that you need is a click. Do you want to add some new photo to Facebook or any other social media channel with different features, or save and track your time and the parking place? You need not do anything beyond the creation of corresponding actions to be used over and over again. This app can be used suitably by any user whether experienced or a newbie. It can be handy and fun to play with this app. When you combine several tasks together, the experienced users can build actions that are more sophisticated with the help of conditional operators, loops and web services. If you face problems as a user, you can reach out to the support team to get the set of instructions and help. With features such as a sophisticated workflow engine and an advanced launcher, you can combine the best of both worlds. 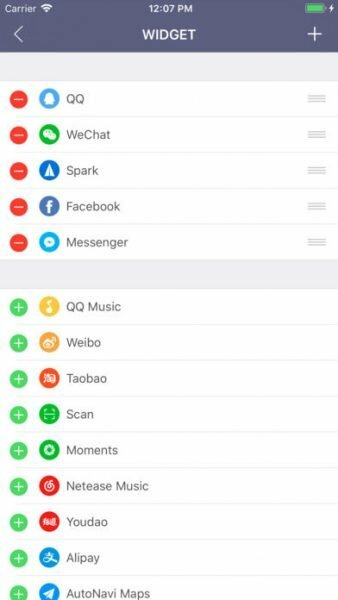 No longer do you need to browse through the pages filled with apps just to locate one app. To improve your life and the day-to-day activities you want to perform, this app is a great extension to the existing ones. With this app, you will get the opportunity to customize the eye color and the hair of the cartoon avatar to the accessories and outfits. 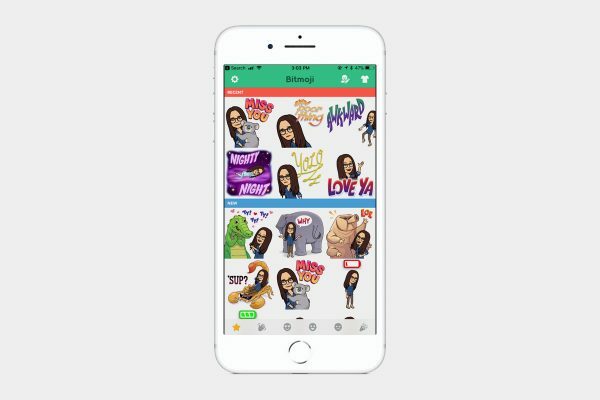 The presence of a huge library of stickers that also includes the Bitmoji, allows you to easily send dozens of personal emojis through iMessage and the other apps that support the copy and paste feature. In order to make the Snap stories and the Snaps more interesting, you can also connect this app to Snapchat. 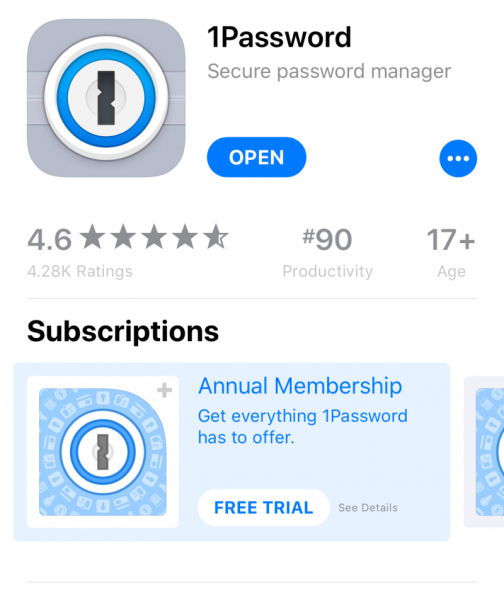 This is the latest update to the ever-popular password manager, and you can put the login information above the keyboard owing to the stunning features of the iOS 12. Instead of using Key-chain for the login information auto-fill, you can preferably use this app to the built-in iOS Key-chain. The ability of this app also extends to the new login info for the creation of unique and strong passwords without opening the main app. The app stays updated when you sync the data using this account even when the app is not running and the information is always updated and recent. Instagram is one of the best social networking apps for sharing those stunning pictures. For all those people who love to engage in different group chats, this app makes it easy to stay in touch with all those people engaged in chatting. Whether you want to give the name to your groups, save the videos and photos or set the avatars, you can do it all within the group chat and come back later for referring to it. 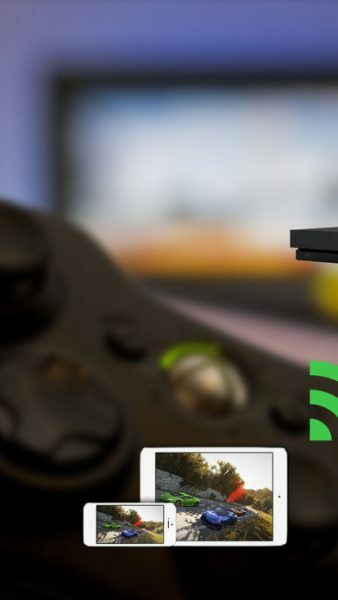 To mirror from this iOS device to the Xbox, you can use this app and stream to the Xbox from iPhone XR. 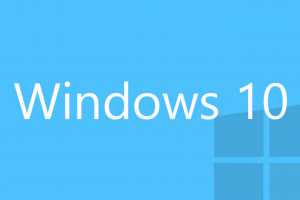 All that you can do is to log in using the information which is available and creates a broadcast to the Xbox. After this, you can visit the upcoming broadcasts and the stream and open YouTube app on the Xbox. It is time to look up into the live stream. 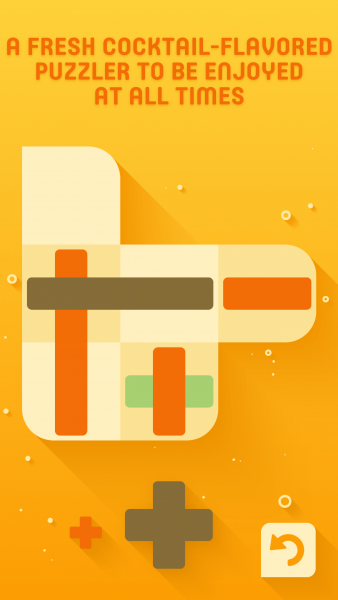 As the name suggests, Open Bar is none of the most refreshing cocktail-flavored puzzle games to be enjoyed by the users readily. The design animations, the matching soundtrack, the levels of the game and the sound FX’s make it a stunning puzzler. 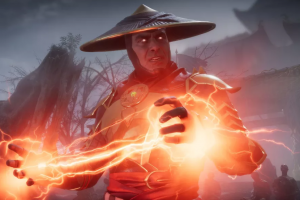 Each level will come with three different moves, and you need to tackle the challenges. 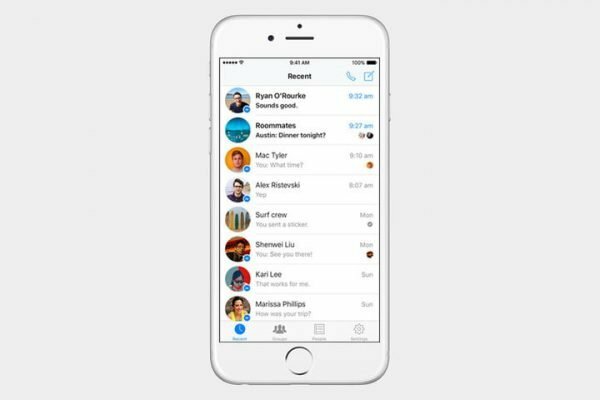 Facebook offers the users the Messenger service as an independent app that allows them to chat with their friends in Facebook and all the contacts once you install the app and you do not need to sign in to Facebook even. This app serves as the right option for all those voluminous messages that the users exchange through this app. This is another task manager that has been updated for the iOS 12 and has received support for Shortcuts, password auto-fill, dynamic notifications, and Shortcuts, along with the Siri watch face. If you are keen to build your own custom Quick Entries, using Shortcuts is the best option as it serves as the customized task templates for populating lists automatically such as the list to which they belong and the tags. When you have a task to complete, a card appears on the Siri watch face. If you want to engage in dating, Tinder is an excellent app as you can view the picture and the age of the individual. You will find it fun to swipe away the hot and those who are not if you download the app. 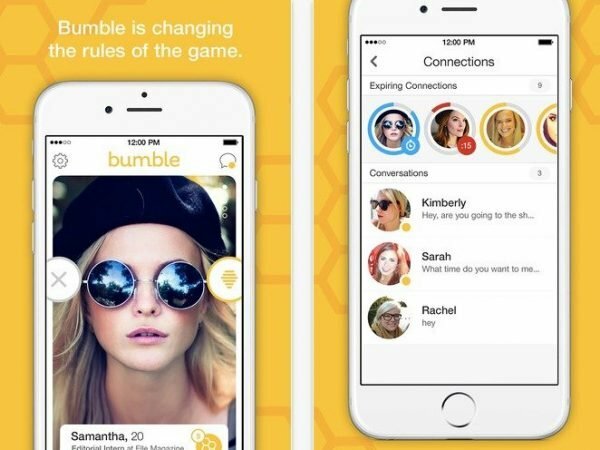 However, the web dating concept changes in Bumble as women are forced to make the first move. If you cannot match with someone within the first twenty-four hours, the match can expire. This app allows you to start multiple journal entries with your voice in the Siri Shortcuts. Within the settings of the app in the Siri Shortcuts, you will come across three buttons available for each journal; one for the text entries, another for the photo and the other for the audio. You can tap on one of the buttons that is to be taken to the set up screen for the new command phrase in the Siri Shortcuts and record the phrase for the creation of a custom entry command. 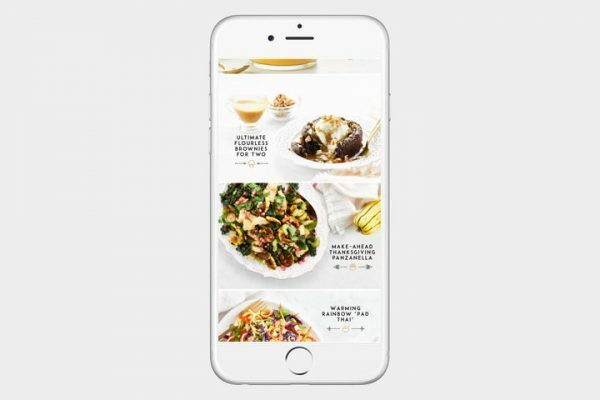 This is one of the best cooking apps allowing you to stay healthy with over ninety plant-based recipes that titillate your taste buds with attractive looks. Not only do you get the photos of the recipes but get the step-wise description of the dish as well,along with the nutritional information. 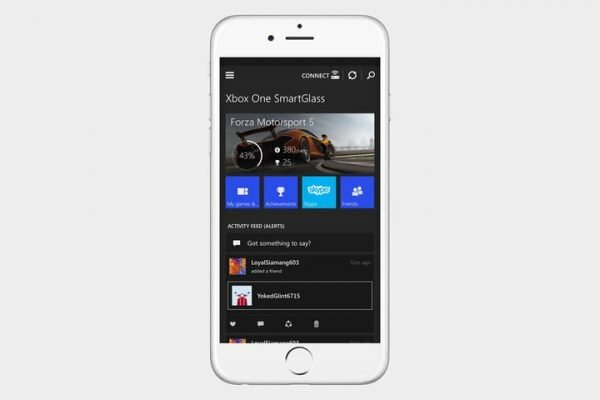 The mobile companion for Xbox One helps you to navigate the menus in the smartphone. 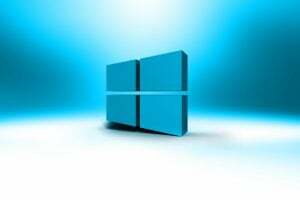 It encourages compatibility with the complicated apps of Xbox such as achievements and messaging. This is a fantastic weather app that allows you to get the updates using Siri. Just execute the Siri command for this app and watch the pop up on the screen just like the other weather apps. There are pre-made shortcuts available in this app. 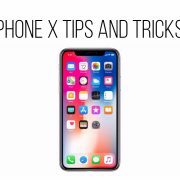 If you are planning to grab the latest iPhone XR, you can go through the list of apps and make your life easy with them. 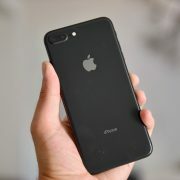 With all these best apps waiting to be downloaded, you can enjoy being a pride owner of the iPhone XR.